Needing a fresh start, Benjamin Mee brings his family into unfamiliar waters in We Bought a Zoo. Mee must contend with a suspicious staff, exotic animals, and a pompous bureaucrat to bring the zoo back to life. 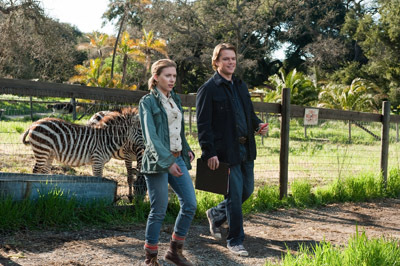 You may like the animals, but love the humans, but how well do you know We Bought a Zoo?